Comment: We need someone to mow every 2 weeks through the growing season. Comment: Small yard, half of it is natural area, just need mowing done and leaves removed from patio and driveway twice a month. Greensboro Lawn Care Services are rated 4.70 out of 5 based on 2,204 reviews of 45 pros. 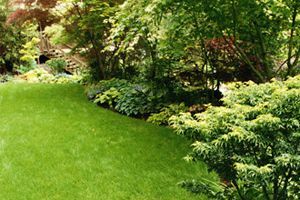 Not Looking for Lawn & Garden Care Contractors in Greensboro, NC?